Creating a budget and developing a plan to implement it are essential for the success of any meeting or event. Global Meetings & Incentives has the experience and the management tools necessary to minimize the chances of cost overruns and eliminates surprises that affect your bottom line. GMI forecasts revenues and expenses, prepares budgets and reports, controls costs, and creates profit and loss analysis. 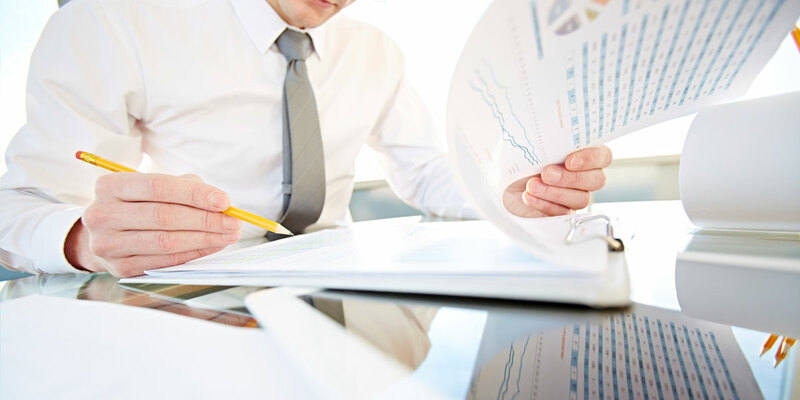 Prepare strategic plans and budget for operating expenses. Forecast operational staffing based on trends and projections. Resolve problems and remove obstacles through interaction with other functional departments. Participate in management meetings to ensure standardization of processes throughout the area. Communicate customer inquiries that have the potential to escalate. Communicate trends and educational opportunities. Lead operations team meetings to discuss new industry trends, benchmarks, business plans, system improvements, and strategic plans. Participate in client presentations and quarterly reviews to explain operational process and review contractual statistics. Ensure new account implementations and start-ups are successful based on client feedback and agreed upon measurements. Develop strategies to maintain or improve customer satisfaction scores. 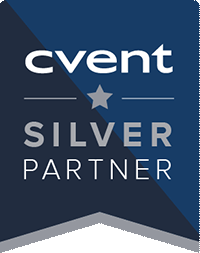 "GMI is recognized as one of the largest and most influential agencies in North America." 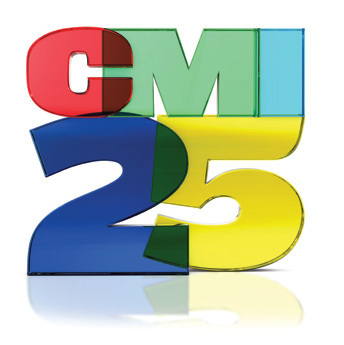 - Corporate Meetings & Incentive Magazine's CMI 25 in 2012 and 2013"
"GMI is recognized by Cvent as a Silver Partner: a Best in Class Solution Provider focused on your success"